Do you have some old T-shirts that you hardly wear anymore and wondering what to do with them? Well, here is the creative idea to turn T-shirt into peplum top. Peplum’s been showing up on garments casual and fancy for few years, and we’re loving the flirty femininity it adds to any outfit. This DIY project is not as hard as it looks! 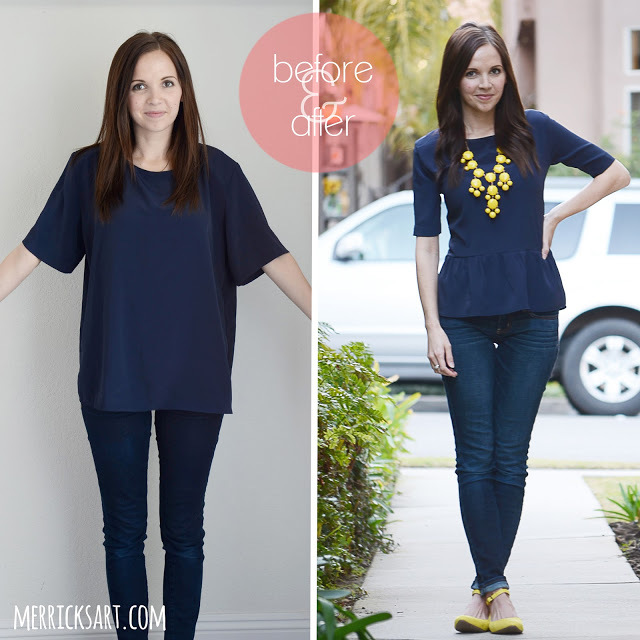 The video below can teach you how you can easily transform an old T-shirt into an adorable peplum top. I seriously can’t believe how simple this is. Hope you enjoy.